PSG are eyeing up a move for Barcelona and Brazil star Philippe Coutinho should Neymar leave the French giants and move to Real Madrid this summer. 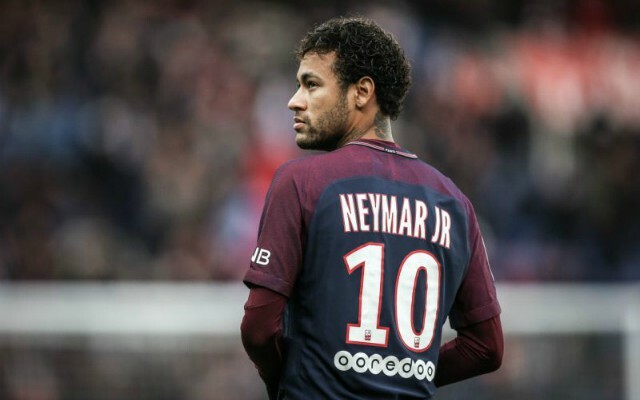 Don Balon are stating that the Spanish giants are eager to sign Neymar and are willing to fork out for him, with it also being stated that the player could force a move to Los Blancos after the World Cup. The news outlet are also stating that the club will turn to Philippe Coutinho if Neymar leaves, a player who would be an adequate replacement for the former Santos star. Coutinho has been an absolutely sensational signing for Barcelona so far, with the former Liverpool man making a huge impact at the Camp Nou since his move from the Reds in January. The Brazilian international managed to score 1o and assist six in 22 appearances for the Spanish giants since the winter transfer window, a great return for a midfielder. Coutinho has also played a big role for Brazil at the World Cup, as the player has scored two in the Selecao’s three group stage games to help them reach the round of 16. 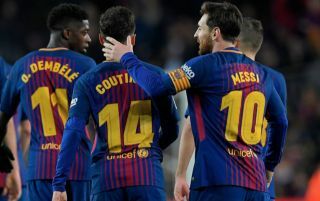 There’s no doubt that, if Coutinho does replace Neymar at PSG, they Barca star will be more than capable of filling the Neymar-shaped void that’ll be left in the French capital.